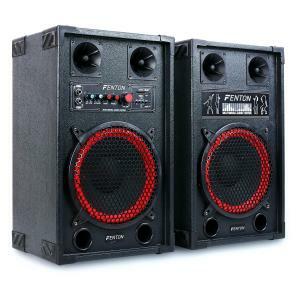 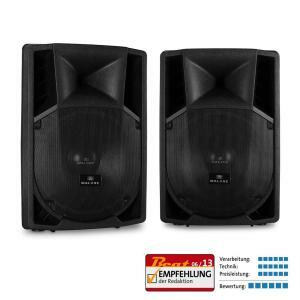 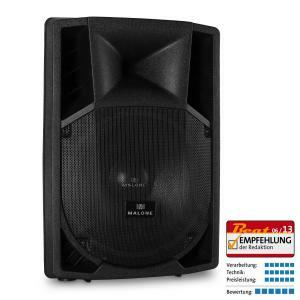 PA Speakers at the Best Price! 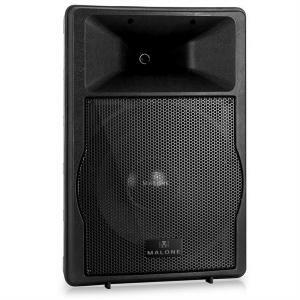 On the lower-priced end of the spectrum are passive PA speaker designs, which mean an appropriate public address or hifi amplifier is needed in order to power the set. 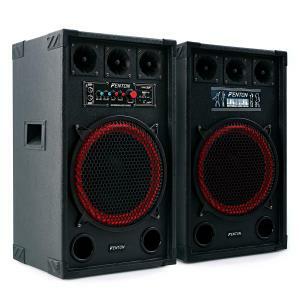 Cheap speakers don’t mean a loss of quality, if a good balance is struck between value and money. 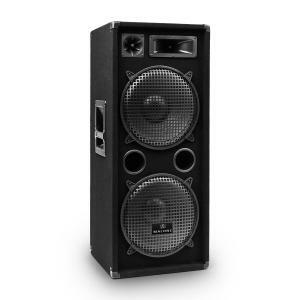 It’s always worth shopping around to get an idea of the market, and which stores have the best deals. 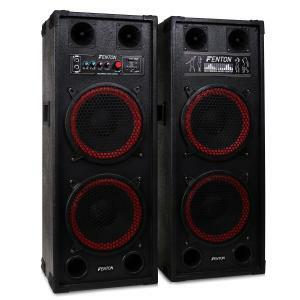 Online search comparison sites are a helpful tool when hunting for the best buy. 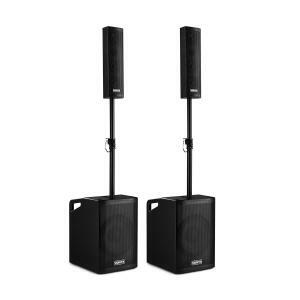 Throwing a house party, or starting to DJ at home? 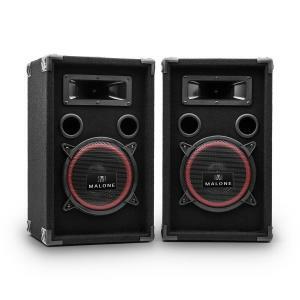 We carry a great selection of cheap speakers that will help you get started. 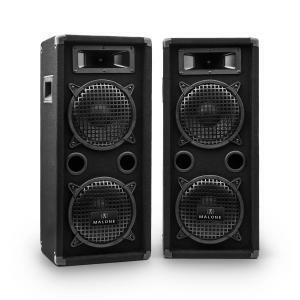 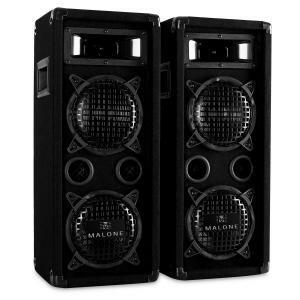 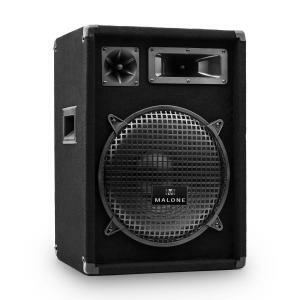 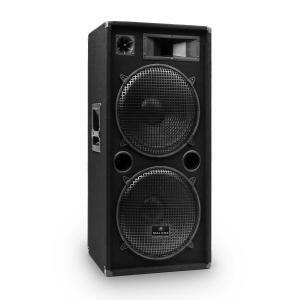 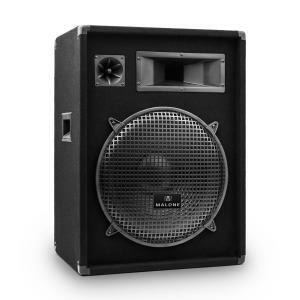 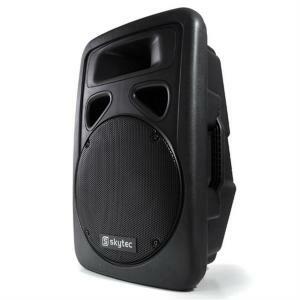 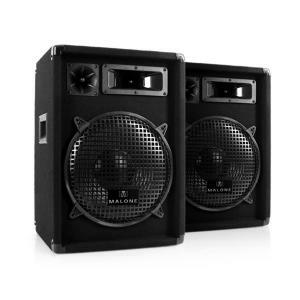 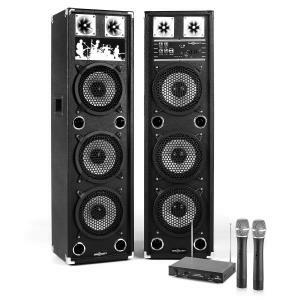 Small DJ speakers are well-suited to the bedroom DJ, for families who like to host karaoke competitions, or run a fun disco for kids. 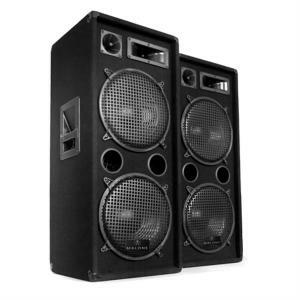 In fact, we also sell DJ packages that also include other equipment like mixers, or mobile portable PA systems. 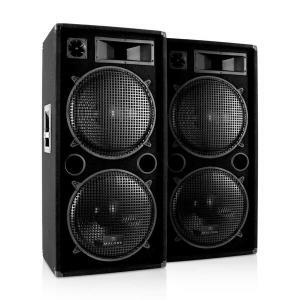 The disco speakers we have for sale are of course, not only for nightclubs and dancing. 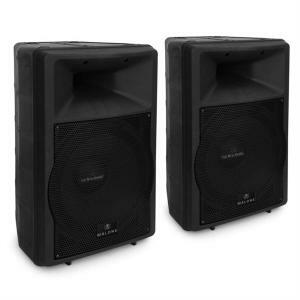 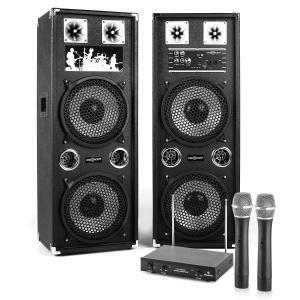 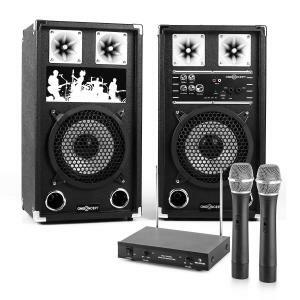 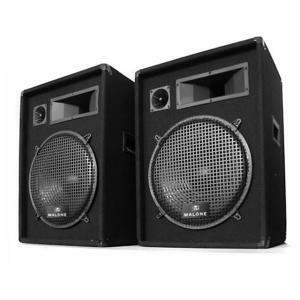 They can be used for any type of presentation or event where live sound needs to be transmitted at high volume. 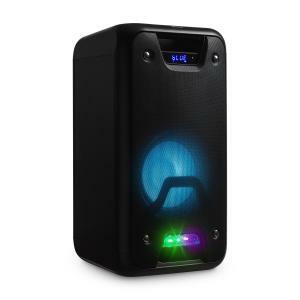 If high fidelity and reproduction is more of a concern, perhaps have a look at the range of hifi speakers that are available.